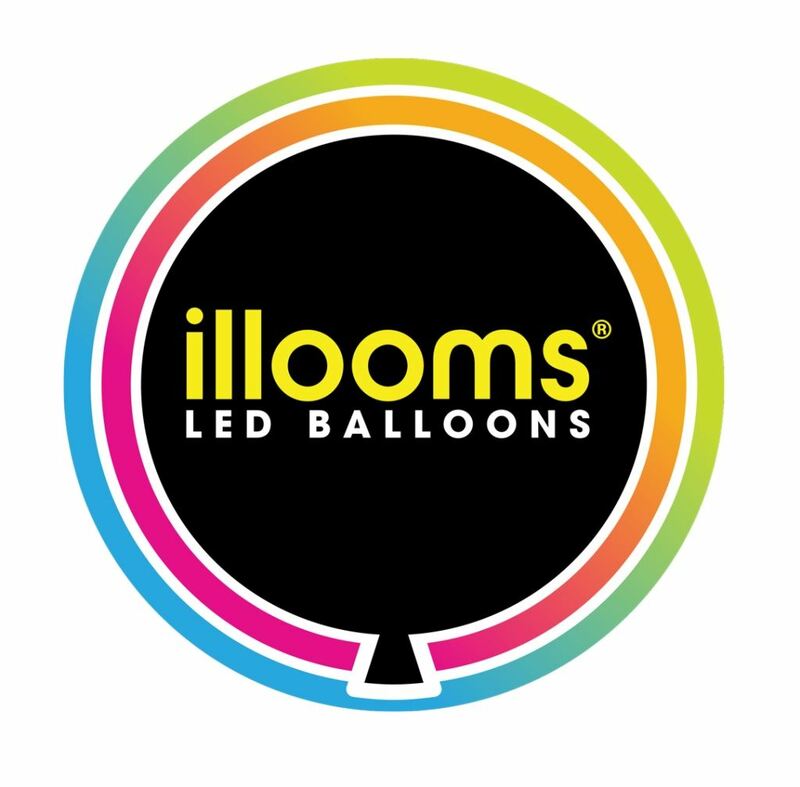 Illooms is an English brand balloons with LED lights. Available in different colours and numbers, with or without printing. The patented balloons are easy to inflate and illuminate for 15 hours.